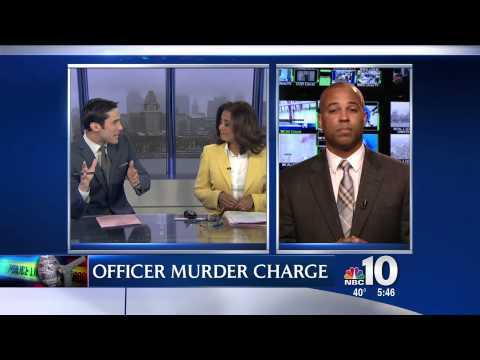 Media PA criminal defense lawyer Enrique Latoison has the experience and the dedication to help you. As a client of Latoison Law, you can expect prompt, professional and courteous service. Our attorneys understand that how we represent you is a reflection of you for choosing us as your legal representation. You will receive effective and aggressive representation. As the client, you can expect to have maximum input in your defense strategies and will be kept informed of every step of the process. You will be educated in the procedures and what is taking place on your behalf. You will not be left in the dark. You will not be alone in this process. This is our mission statement. Saturday and Sunday available by appointment.